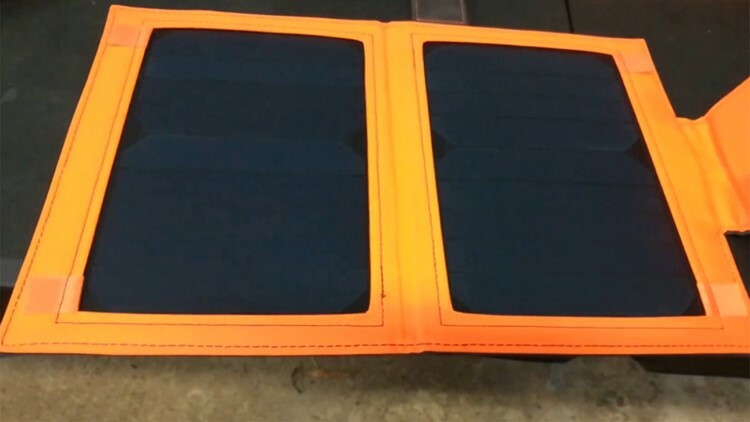 A top solar charger on sale! You and your family will probably have several different new devices that need charging after the holidays. This can help charge them all on the go. It's life-proof, perfect for helping during power outages and my favorite deal on Amazon today. There are countless chargers and power banks on sale this season, and I've tested many of them. One of my favorites combines the power of solar and standard power into a win for your wallet. The iClever Solar Power Bank gives you all the benefits of a typical power bank alongside a solar panel that can charge a smartphone or tablet with just four hours of direct sunlight exposure. If you're not around enough sunlight to seal the deal, this power bank can also be recharged via USB.